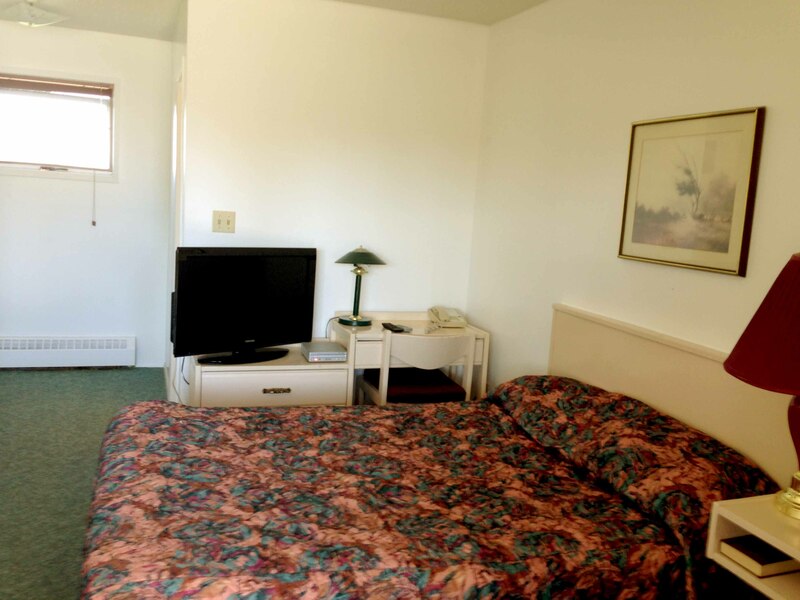 Our luxury suites each have a 32 inch flat screen tv with DVD players, 2 queen size beds, small refrigerator, microwave oven, coffee maker, free coffee. All units are on a single floor wing. Suites with kitchenettes are also available. 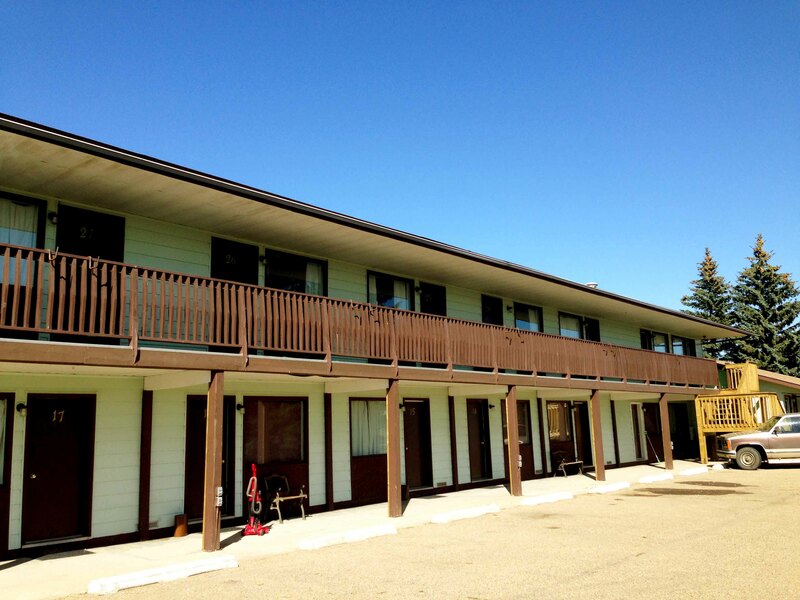 The Forestburg Motor Inn is conveniently located next to the Forestburg Golf and Country Club, the Forestburg Town Hall and the Forest Tree Restaurant. 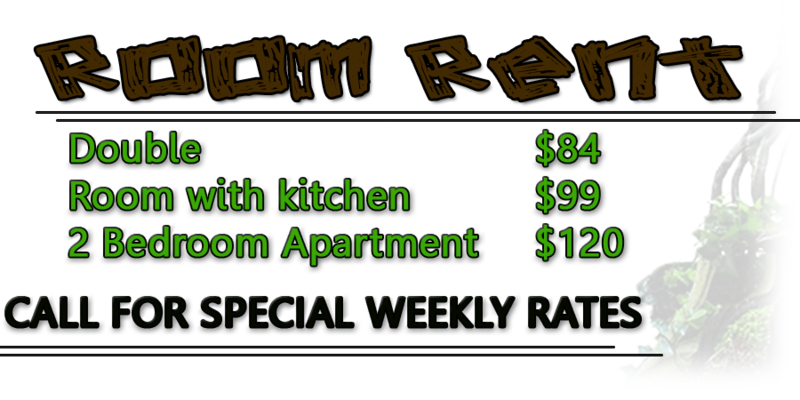 Our fully furnished 1 and 2 bedroom apartments have full kitchens, living room, television, dining area, one and two bedrooms and a full bathroom with tub and shower. 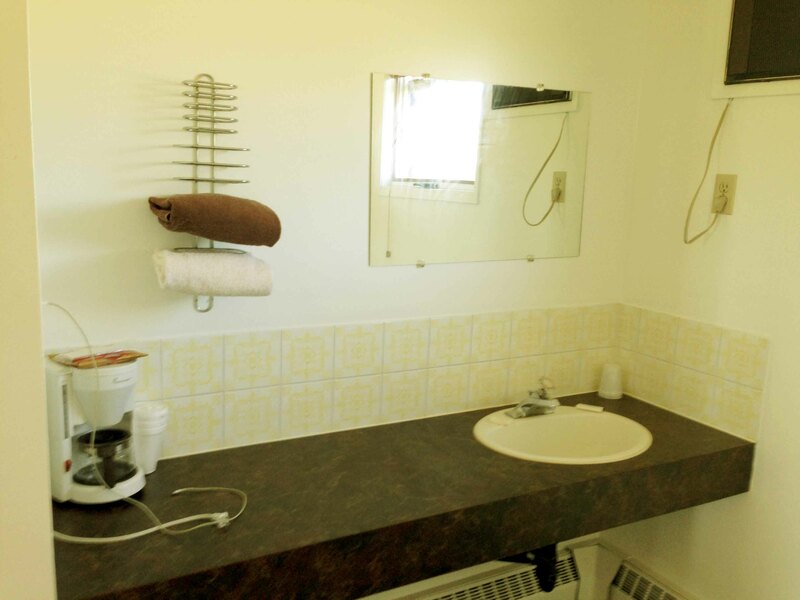 Linen, towels, dishes and silverware included as well as utilities, cable and wifi. 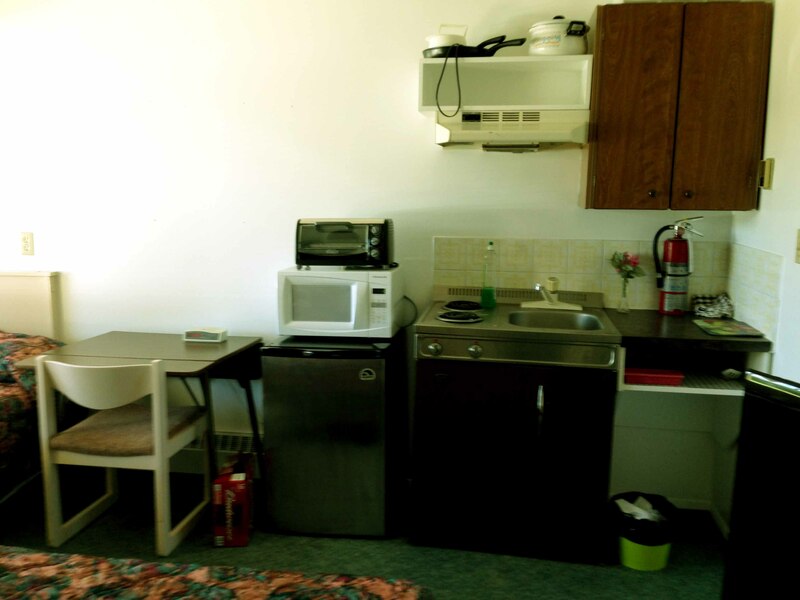 Laundry facilities included. 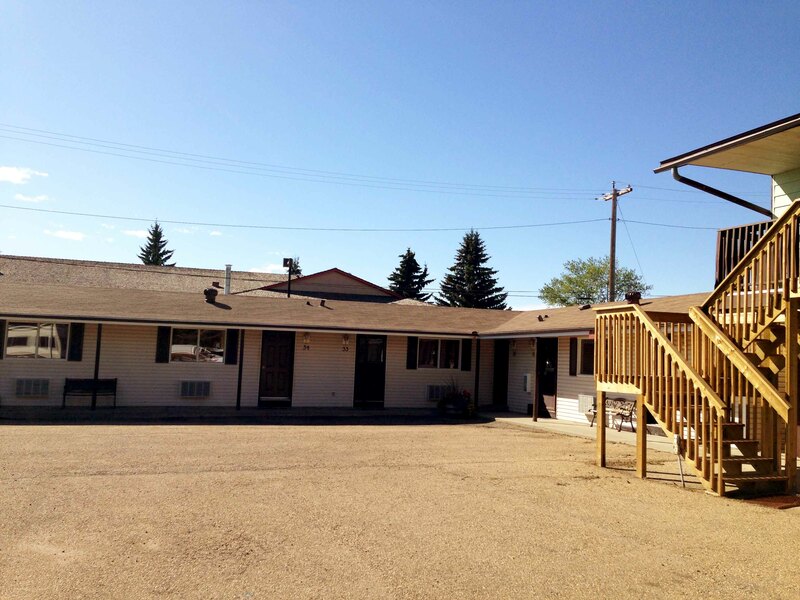 Forestburg Motel really makes a difference in hospitality service. Friendly staff, clean rooms, hygienic utilities, I would rate 9 out 10 points. 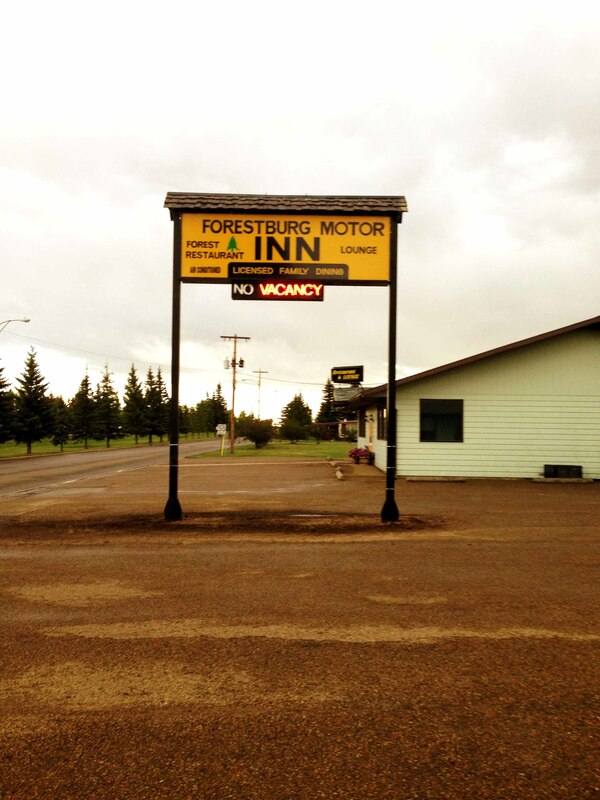 I enjoyed my every stay with Forestburg Motor Inn. We are open SEVEN days a week and also on HOLIDAYS. Forestburgmotorinn.com © 2013 My Hotel, All Rights Reserved Powered by: Zealot Technologies Inc.